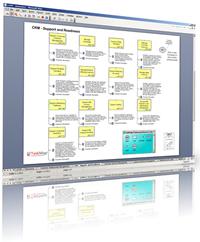 We provide a wide variety of process map templates to get you started on your own process mapping project. 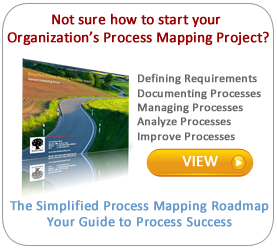 We all offer process conversion services to convert your existing processes into TaskMap format. 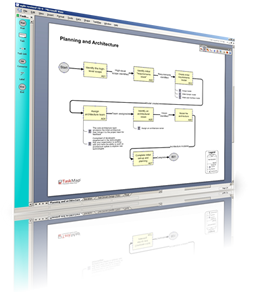 Agile methodology refers to a disciplined project management process encouraging frequent inspection and adaptation. Agile methodology encourages teamwork, self-organization, and accountability. Most agile development teams comprise 5-9 employees and a single customer representative that work in a single open office to promote teamwork and cooperation.